The deep, dark jungles of the Amazon Rainforest continue to inspire and fascinate human beings. It is a mysterious realm, full of strange sounds, curious creatures, towering trees and mighty rivers. Sadly, the region is under attack by the very same humans who should be taking care of it. The Amazon Rainforest is located in South America. 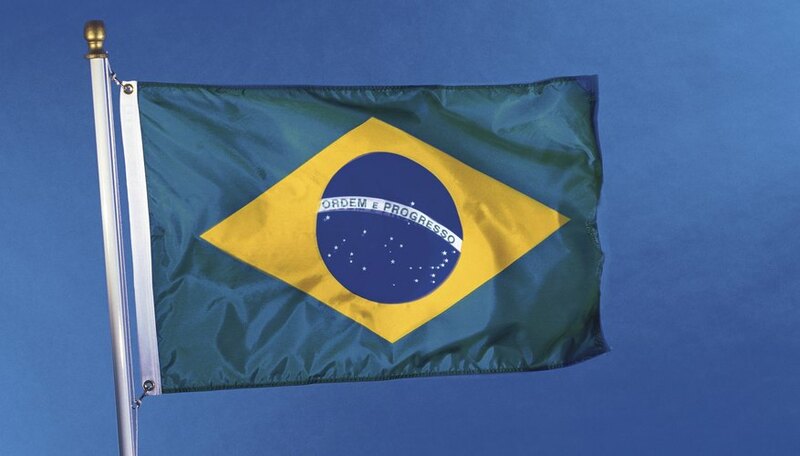 Brazil is home to 60 percent of the rainforest, with Peru accounting for a further 13 percent. The remaining jungle spills out into parts of Bolivia, Colombia, Ecuador, French Guiana, Guyana, Suriname and Venezuela. The Amazon Rainforest is the largest rainforest in the world. 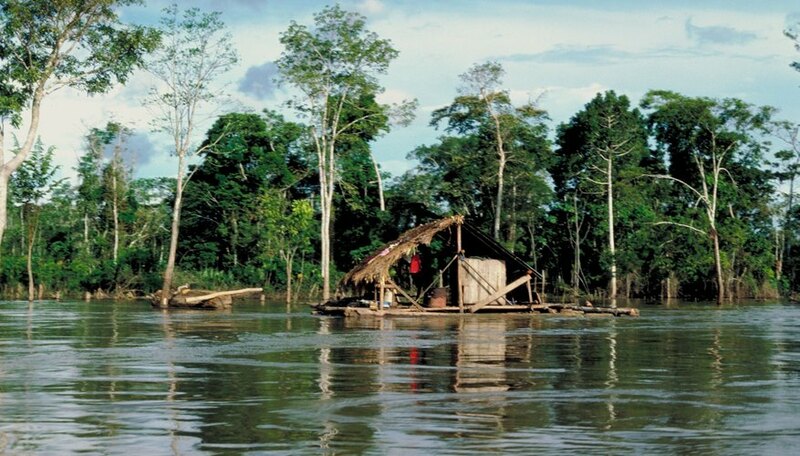 According to the Mongabay website, the Amazon covers an area of approximately 3,179,715 square miles. It is hard to imagine something so big. 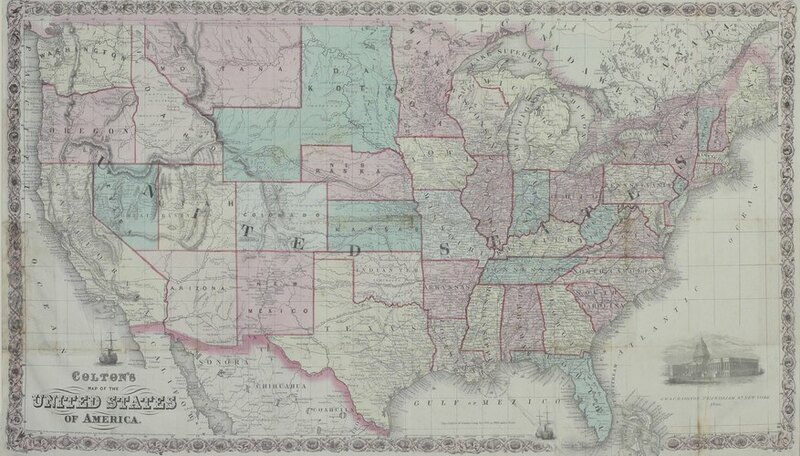 To put that into perspective, the entire land area of the United States is 3,794,083 square miles, not much larger than the Amazon Rainforest. 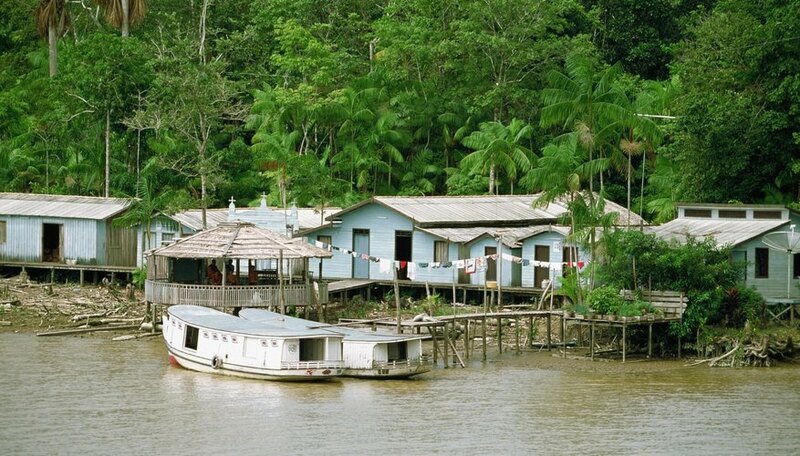 The Amazon is home to more than 30 million people, says the WWF website. This includes members of indigenous tribes. These native inhabitants of the jungle were living in the Amazon long before European settlers arrived in South America. Incredibly, there are still tribes that remain unknown to the outside world. In February 2011, the BBC released video footage showing a newly discovered tribe living deep within the Amazon Rainforest. The biological diversity of the Amazon is truly mind-boggling. According to the Blue Planet Biomes website, scientists believe that the upper tree level, known as the canopy, may contain half of the world's species. This includes more than 500 mammals, 175 lizards and one-third of all the world’s birds. 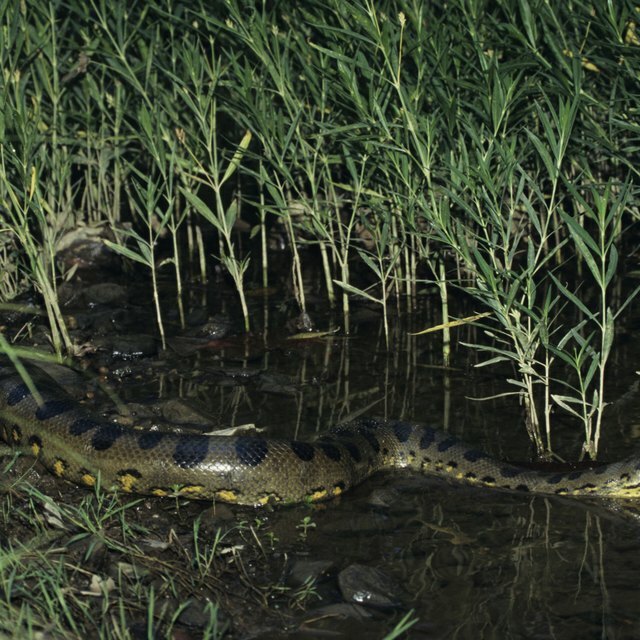 If you don’t like creepy-crawlies, the Amazon might not be the place for you. It is home to about 30 million different types of insects. Tragically, the Amazon Rainforest is under threat from human actions. Loggers and farmers are cutting down the trees and clearing the land for personal gain. 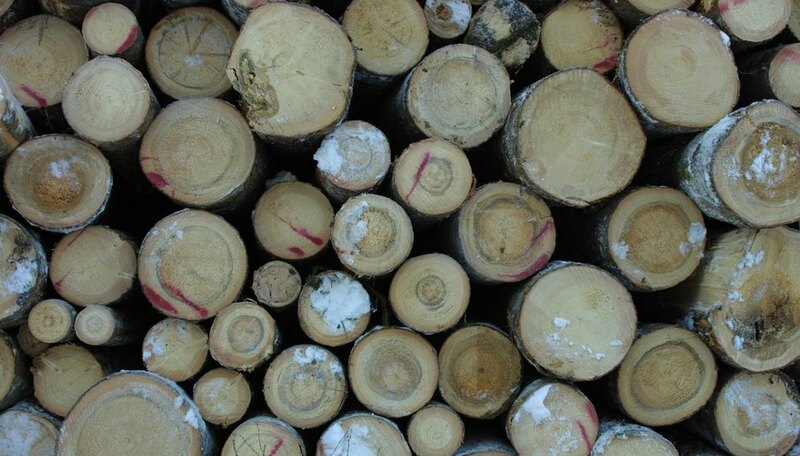 During the last 50 years, at least 17 percent of the forest cover has been destroyed, says the WWF website. Not only does this endanger many animals and plants, it also poses a threat to the global environment. 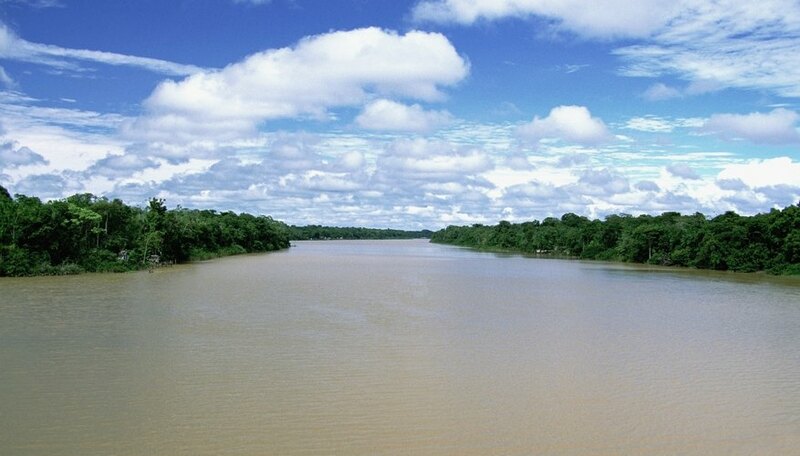 The Amazon is an important storage depot for much of the world’s fresh water. The trees also store carbon, helping to regulate the Earth’s climate. Protecting the Amazon Rainforest is becoming an increasingly urgent issue. Grahame, Anthony. "Facts on the Amazon Rainforest for Kids." Sciencing, https://sciencing.com/amazon-rainforest-kids-7923446.html. 24 April 2017.